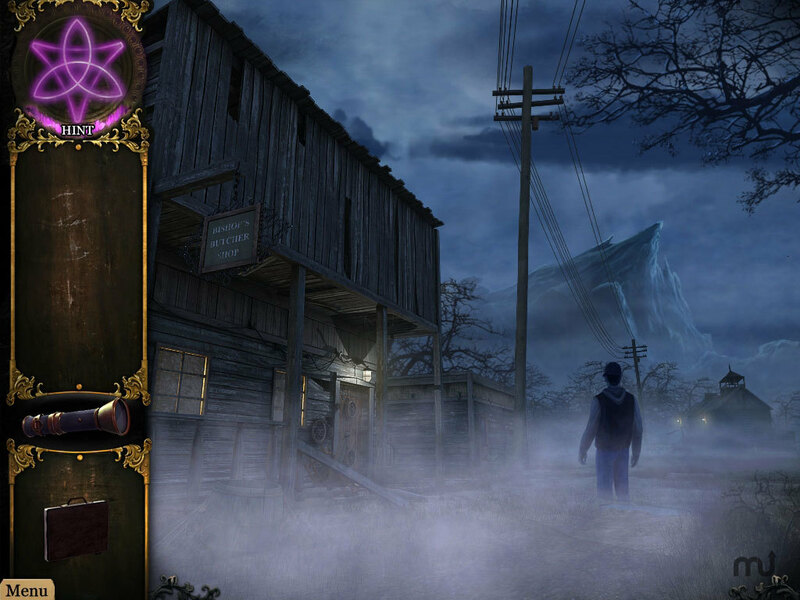 Find the hidden objects and discover the secrets of Grey Mist Lake. Is there a better alternative to Strange Cases: The Secrets Of Grey Mist Lake? Is Strange Cases: The Secrets Of Grey Mist Lake really the best app in Puzzle category? Will Strange Cases: The Secrets Of Grey Mist Lake work good on macOS 10.13.4? In Strange Cases: The Secrets Of Grey Mist Lake Discover the Secrets of Grey Mist Lake! FBI Agent Claire Ellery has discovered another Strange Case and she needs your help to get to the bottom of a set of strange circumstances. Explore a town only spoken of in legend in this incredible Hidden Object Puzzle Adventure game and save the day. Dive into Strange Cases: The Secrets of Grey Mist Lake and uncover an incredible story with shocking twists! Strange Cases: The Secrets Of Grey Mist Lake needs a review. Be the first to review this app and get the discussion started! Strange Cases: The Secrets Of Grey Mist Lake needs a rating. Be the first to rate this app and get the discussion started!